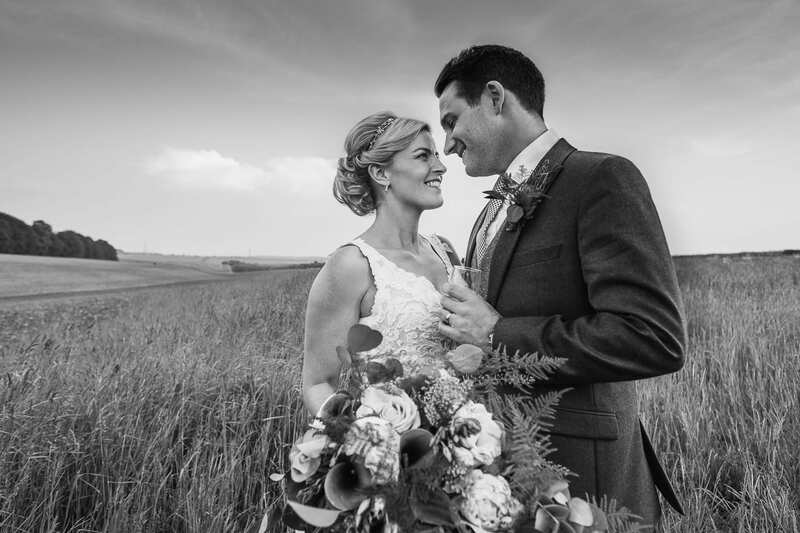 Hi there, we are Kevin & Carol Belson an international award winning team of creative documentary Wiltshire wedding photographers. Husband and wife, we are based in Wiltshire, UK. We photograph beautiful weddings across the UK and destination weddings abroad. Telling your story through gorgeous artistic imagery. Capturing the natural energy of the wedding day without getting in the way. We love to travel and we see our job as a big adventure so get in touch wherever you are getting married. See some of our favourite weddings from beginning to end. Hate having your picture taken? Click here. What is creative photojournalism? In a nutshell it is documentary wedding photography with extra zing. We’re looking for the unusual and the extraordinary. Moments, glimpses, reflections and connections that happen during the day. On top of that we love to shoot fine art portraiture. Naturally directed so that you look just “In the moment” It’s the combination of documentary and creative portraiture that we call Creative Photojournalism. We think it’s what sets us apart. Most of the day is photographed in a documentary way. Using our artistic vision we’ll be tucked away, constantly on the hunt for moments that express the emotion of your wedding day. We’re looking for expressions and connections between you and your guests. Like street photographers we are looking for the extraordinary in the ordinary. Our approach is to follow the narrative, go with the flow and capture the story of the day. That way you can see how everyone experienced your wedding. Everything is natural. All the emotions are real. When it comes to portraits we love to create inspirational works of art. We work hard to ensure that you look natural. Our mantra is “Be in the moment.” Nothing awkward or corny just beautiful images that reflect your personality and your day. We work quickly. We don’t take hours on elaborate set ups. We don’t want to intrude on your wedding day. 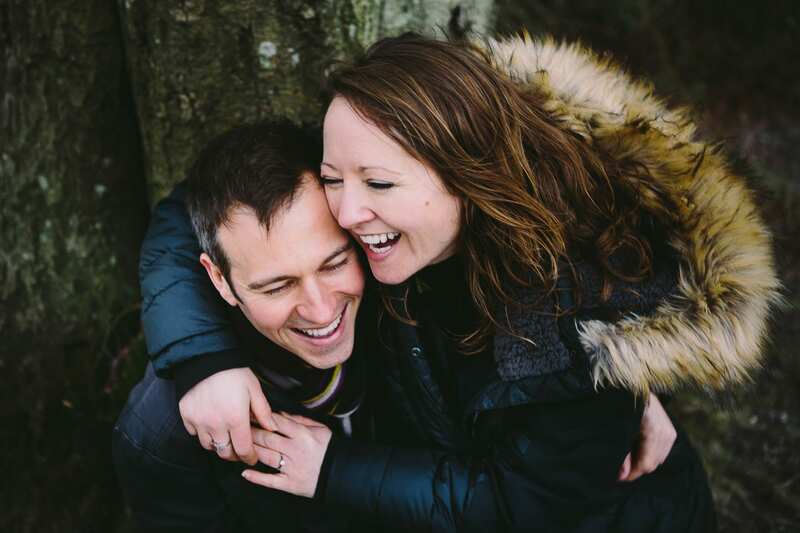 We want to deliver wedding photography that truly knocks your socks off. Most of the day we are looking for little moments and connections between people. We fit in with your timeline. We don’t come armed with “Must Have” poses and we don’t come with a schedule but strive to capture the spirit of the wedding day. It’s our mission to tell the story of the day you were married through interesting and beautiful images. We do take time out when the light is at its best to take some portraits with you but we work hard to make it look like you were just there – “in the moment.” There’s no cheesiness and no corn. Just art. 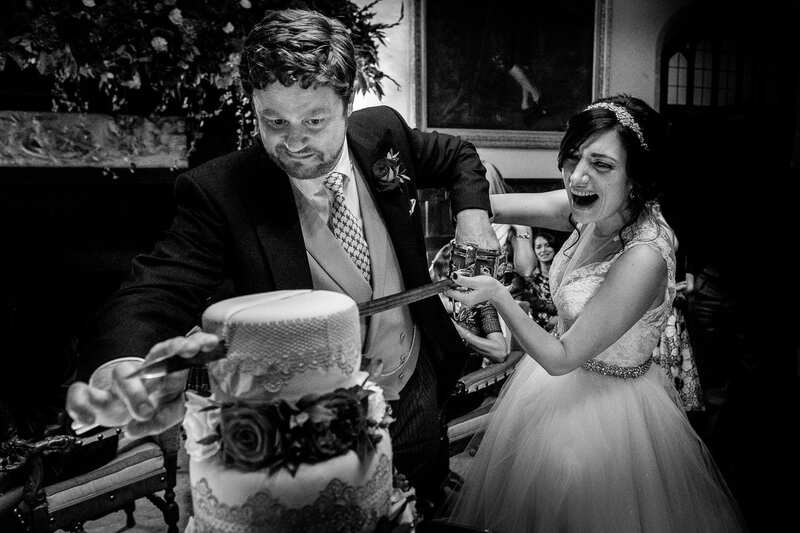 See our wedding photography gallery for examples. We arrive a couple of hours before the ceremony and stay on to get action shots of you and you guests after the first dance.